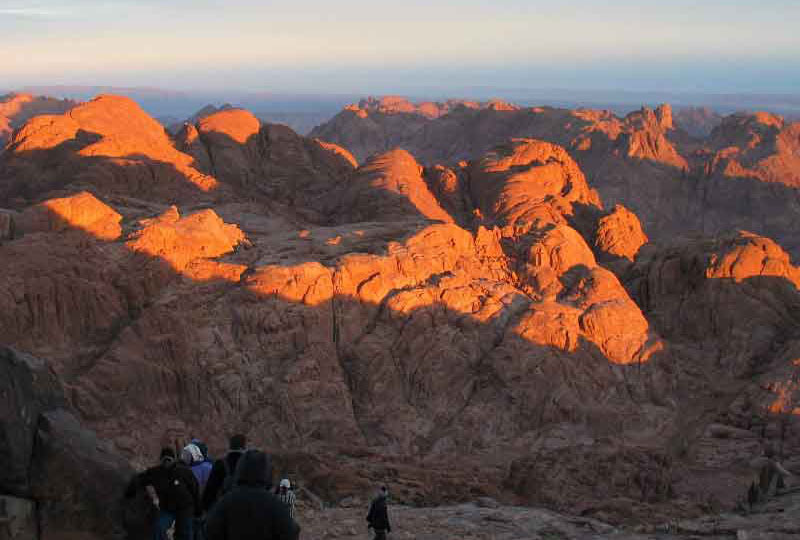 Witness sunrise from Mt Sinai and visit St Catherine’s Monastery on this private trip from Sharm el Sheikh. 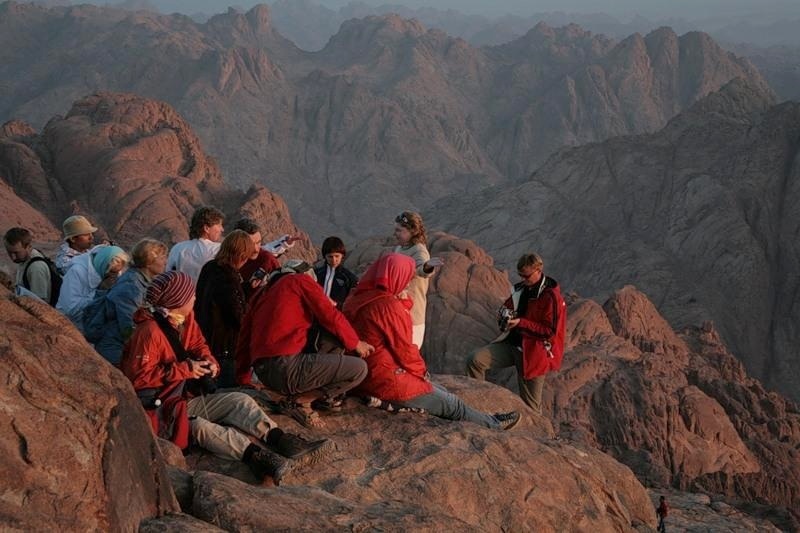 Leaving in the evening and traveling with a private guide, head into the southern Sinai desert as your guide shares the biblical history of this sacred mountain, where it’s believed Moses received the Ten Commandments. 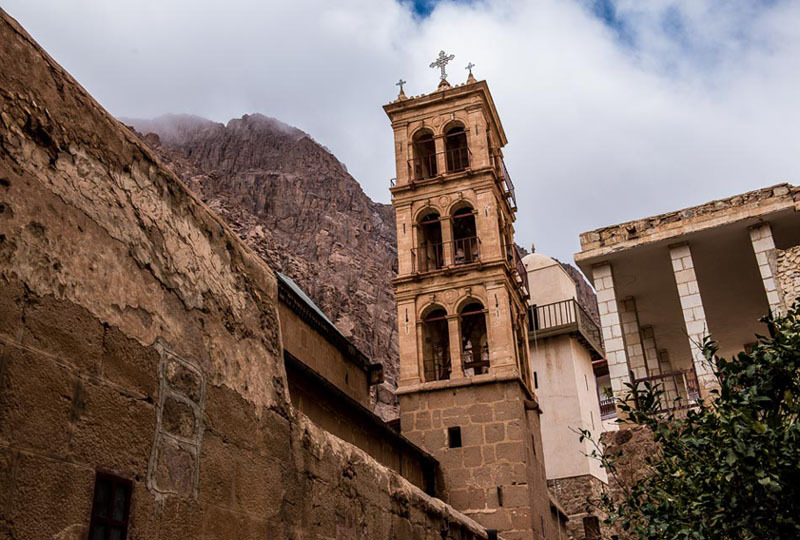 Climb to the summit to experience a spectacular sunrise and then descend for a guided tour of St Catherine’s Monastery’s church and treasures. 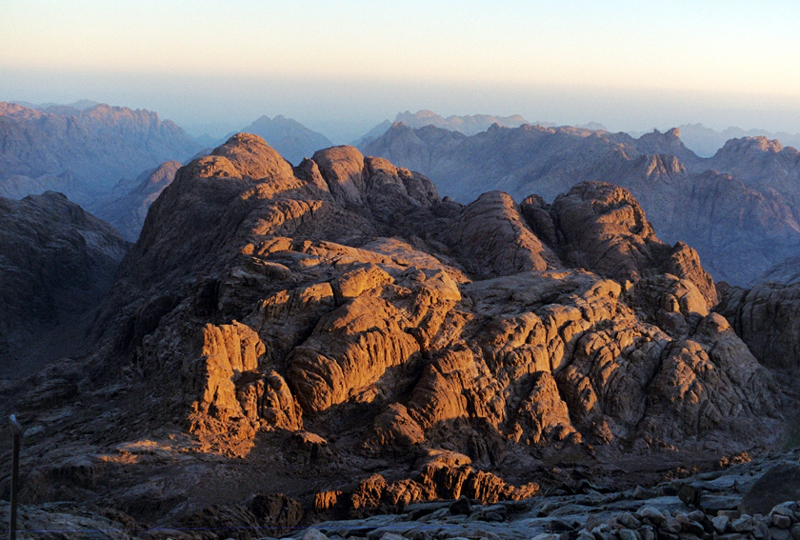 Afterward, return to Sharm el Sheikh, with a stop for lunch along the way. 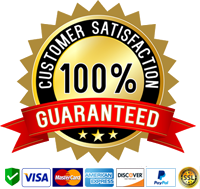 Begin your experience with a late evening pickup from your Sharm el Sheikh hotel. 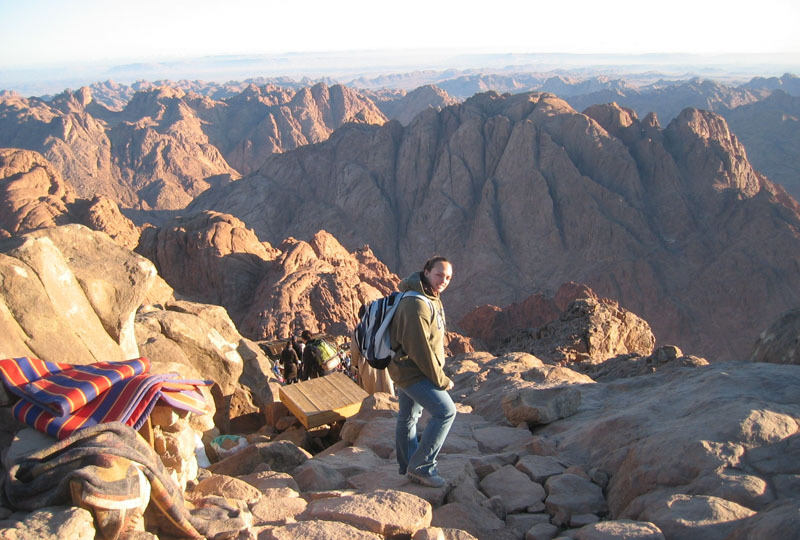 Meet your friendly private guide, and hop inside your comfortable, air-conditioned vehicle for your journey to Mt Sinai in the southern Sinai desert. 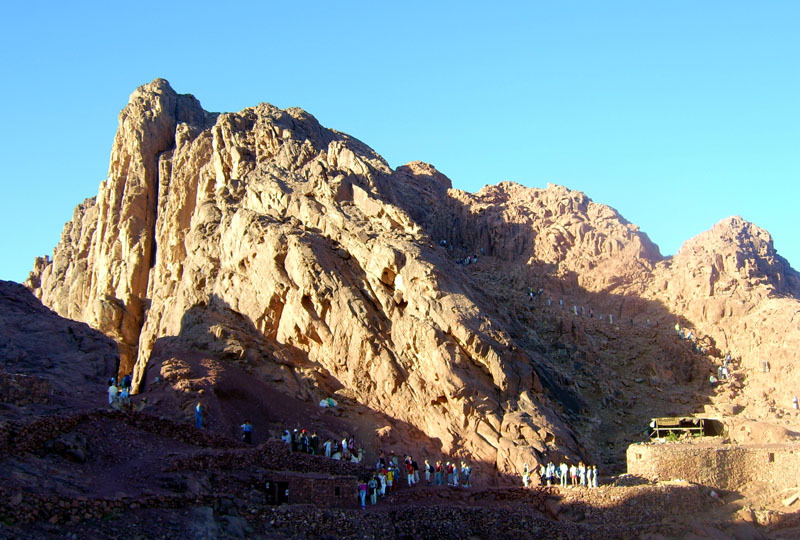 As you travel, hear about the history of the mountain, known as the Mountain of Moses — the place where, according to the bible, Moses received the Ten Commandments, and a place of religious pilgrimage down the centuries. On arrival, start to climb the steps to the summit, led by your guide. 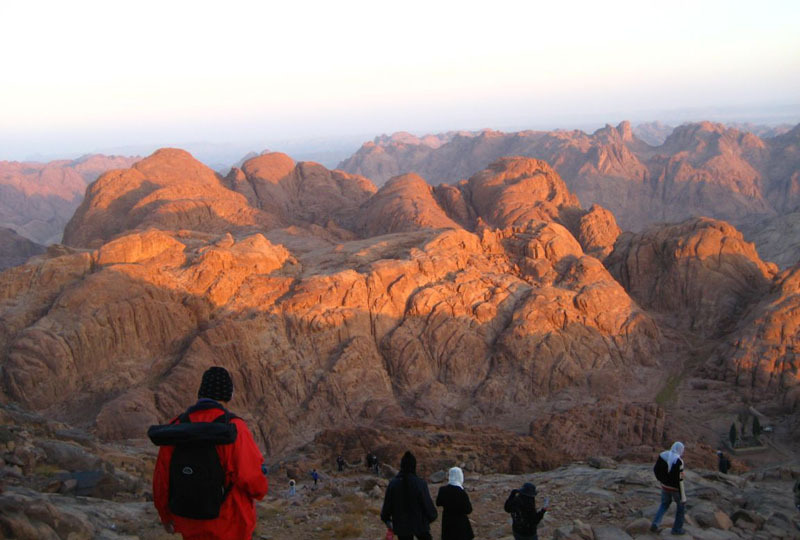 If you wish, ride a camel part of the way (additional cost), before climbing the final stairs to the top in time to witness a stunning sunrise. 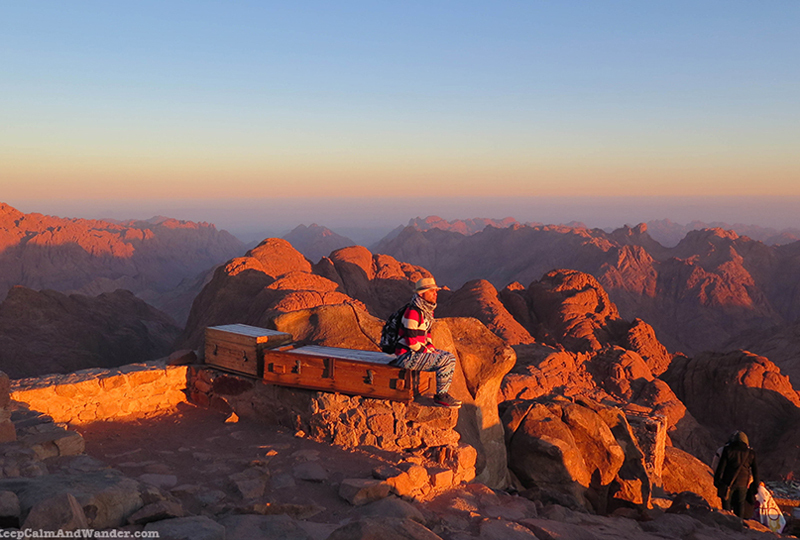 Drink in the jaw-dropping views as the dawn illuminates the peaks, and take photos as you revel in the setting. Once you’ve taken in the scenery and atmosphere at the top, descend back down to below the mountain. Next, continue with your guide to St Catherine’s Monastery. 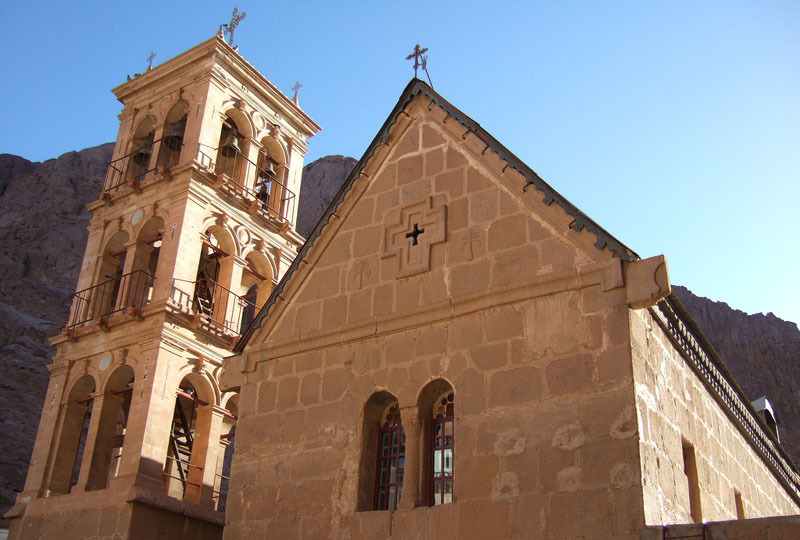 Built in the 6th century, this walled Orthodox complex is believed to stand on the site of the Burning Bush, where Moses is traditionally held to have spoken to God. Head inside and tour the highlights of this venerated building. Explore the icon-coated 6th-century Basilica of the Transfiguration, and view treasures such as the Mosaic of the Transfiguration as your guide explains their religious significance. 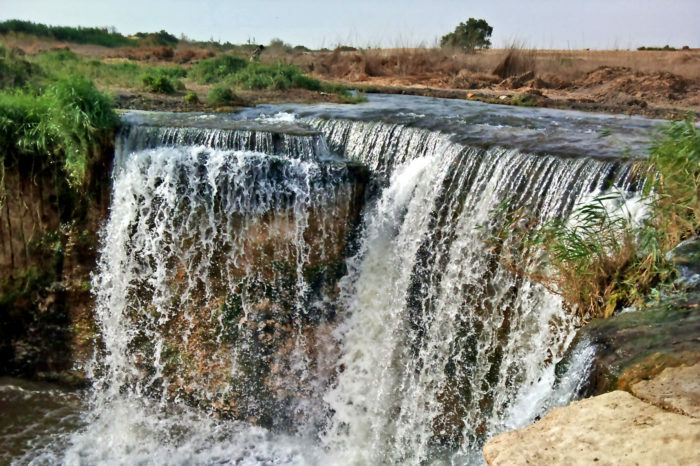 Afterward, settle back into your private vehicle and stop for lunch in the seaside town of Dahab before your trip finishes with an afternoon hotel drop-off in Sharm el Sheikh. 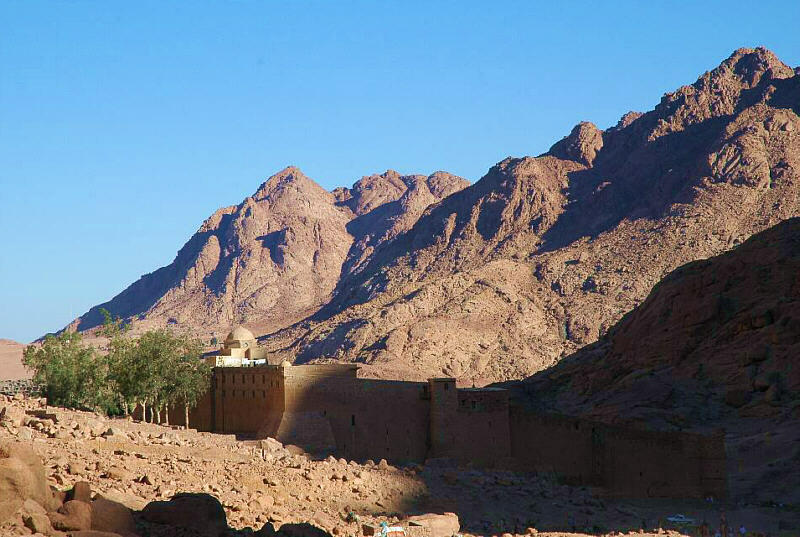 Please note: St Catherine’s Monastery is approximately 142 miles (230 kilometers) from Sharm el Sheikh, and the journey takes approximately three hours.